I've had the pleasure this past year to serve on the Board of Directors for The Long Barn educational intitiative at Broadturn Farm. 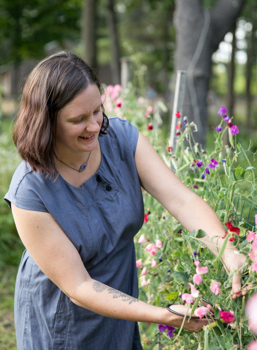 With the mission of cultivating 'a knowledge of and respect for locally produced, organically farmed food, and the environment within our community and throughout Maine', The Long Barn offers educational programming all year round for children and adults. This weekend, Saturday the 20th, brings our first Harvest Festival at Broadturn Farm in Scarborough - a day full of music, planting, food and lots of fun. Check out The Long Barn website for more details and to get your tickets!